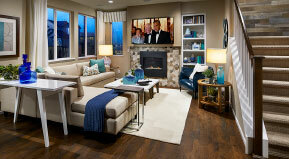 CLOSE OUT: Only one home left! 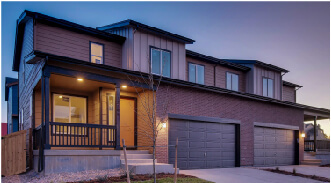 Click here to see a virtual tour Named for its historic setting and necklace of green spaces, Shoenberg Greens offers small town intimacy and natural beauty—plus easy access to Olde Towne Arvada, the Highlands, Boulder or downtown Denver. 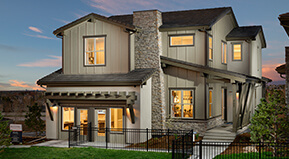 These two-story homes range from 1,815-2,062 sq. 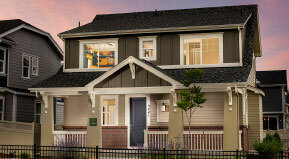 ft. and feature open designs, intimate outdoor spaces, and HOA-maintained front yard, sidewalks and alleys. 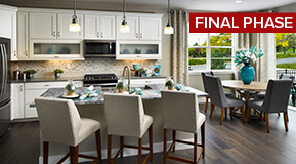 Elements at Neutowne is Sold Out! Please visit one of our other great communities. Modern style meets Colorado classic. 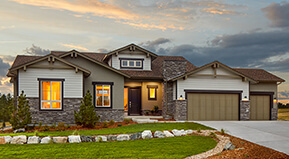 Right-sized and right-priced at 1,576-2,020 square feet, Elements Collection homes thoughtfully accommodate today’s lifestyles with free-flowing living spaces for entertaining and spacious master suites for recharging. Open, inviting kitchens include dine-in islands and pantries while connecting seamlessly to outdoor entertaining.